We now have the chance for you to build your dream villa at Las Colinas Golf Resort. 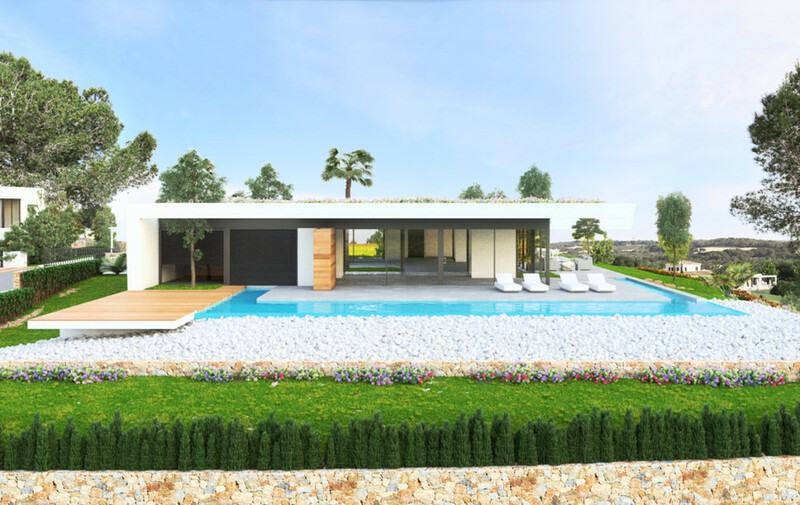 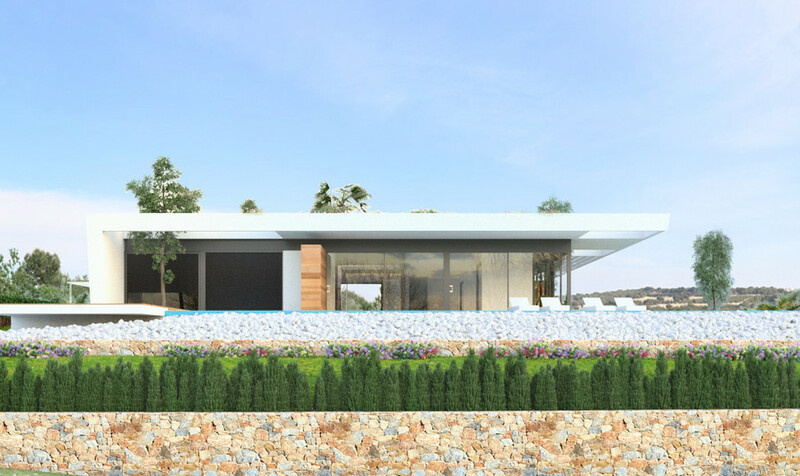 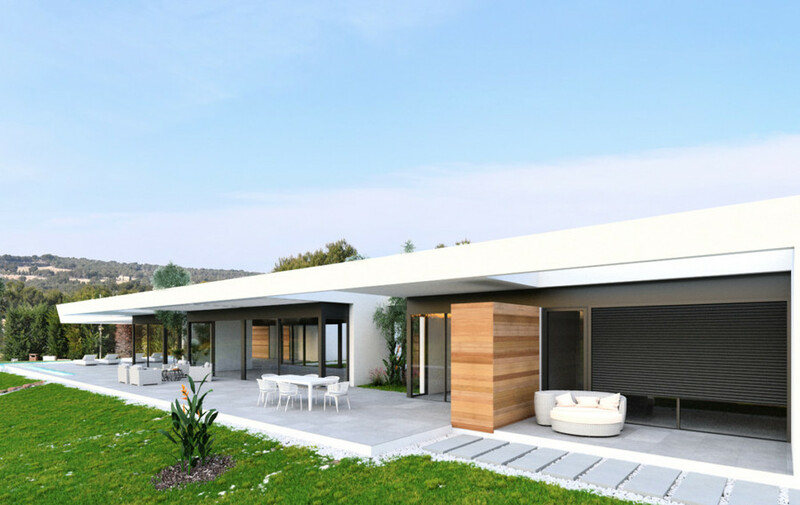 You can select your desired plot from the list with plots at 2,400sqm and then work with one of Spain&'s leading developers to create the home of your dreams set here in Las Colinas Golf & Country Club. 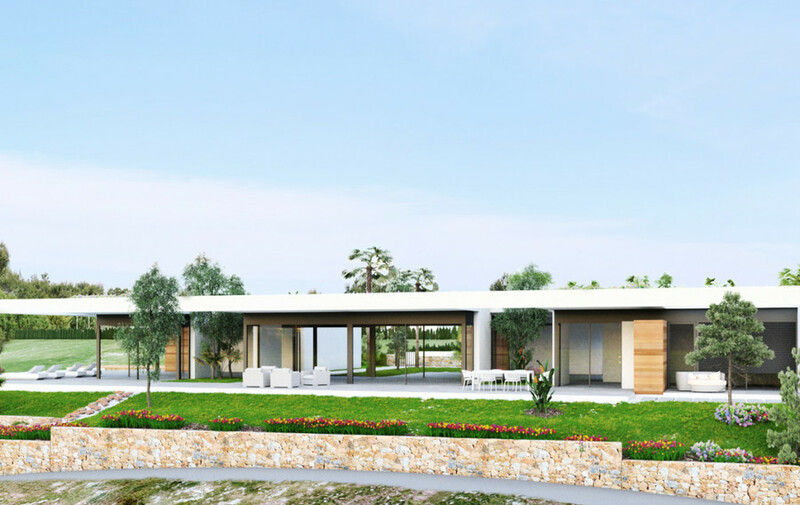 There are various plots available in the Mimosa Community at Las Colinas to choose from, with Golf, and Sea views available. 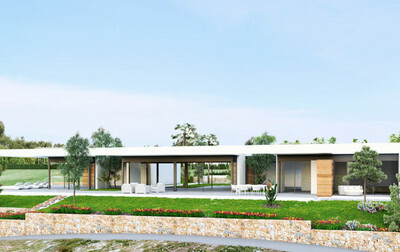 This gives you the chance to create a unique, and exclusive home to your every desire and specification in this award-winning resort. For more information on the available plots in Mimosa and the process please contact us.